Veteran safety James Ihedigbo is calling it a career. The 34-year-old announced his retirement this evening via an Instagram post. The 2007 undrafted free agent out of Massachusetts ended up having a 10-year career in the NFL, including stints with the Jets, Patriots, Ravens, Lions, and Bills. The veteran’s best season came back in 2013 with the Ravens, when he finished the campaign with 101 tackles, 11 passes defended, three interceptions, and two forced fumbles. 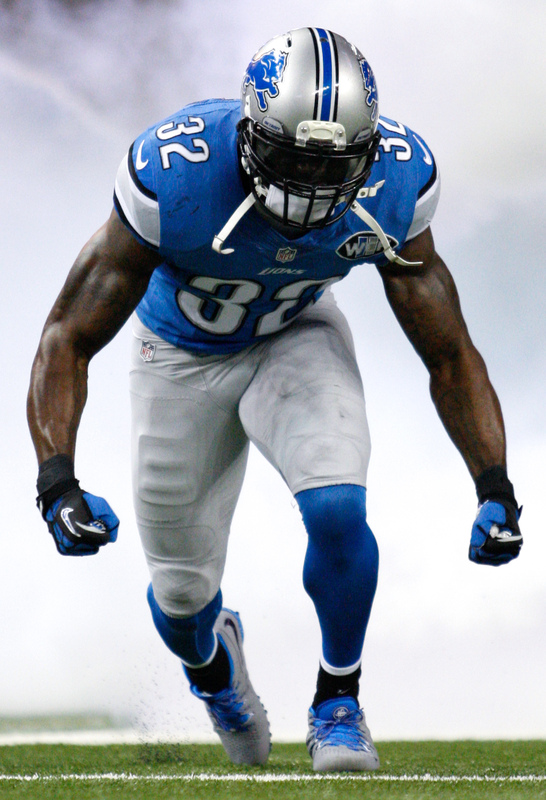 Following his two-year tenure in Baltimore, Ihedigbo bounced between Detroit and Buffalo. His last NFL stint came in 2016, when he compiled 16 tackles in four games (three starts) with the Bills. Unfortunately, the veteran landed on the injured reserve early on in the season, ending his final season prematurely. The veteran failed to pick up a gig for the 2017 campaign, and he would have been required to serve a four-game suspension had he landed on a new team. One of the few gems the Jets got as an undrafted free agent. Turned into a good player and glad he was able to win a title with his hometown team. All the best.